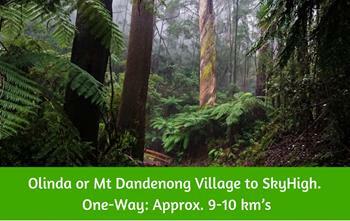 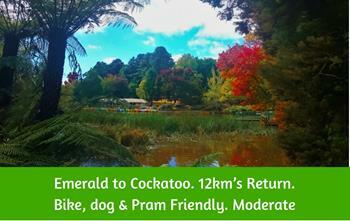 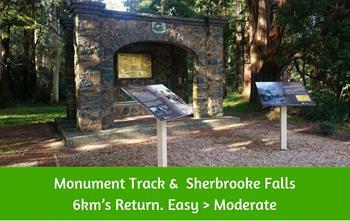 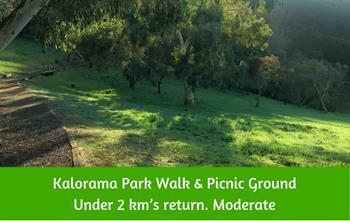 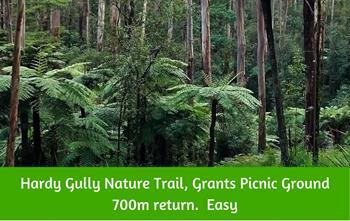 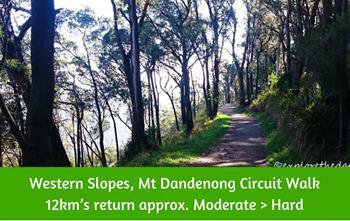 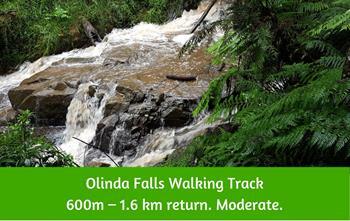 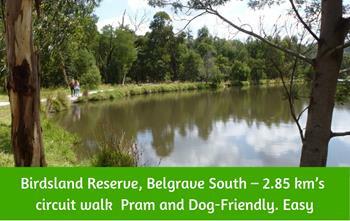 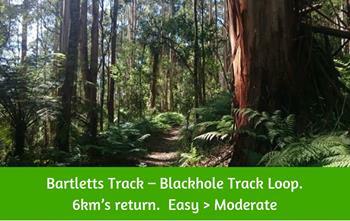 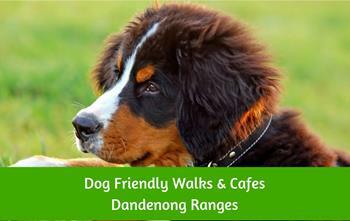 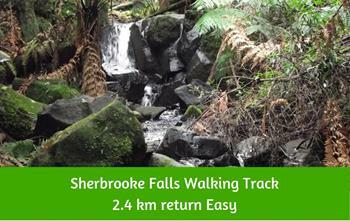 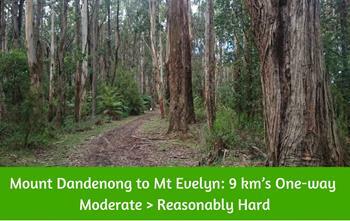 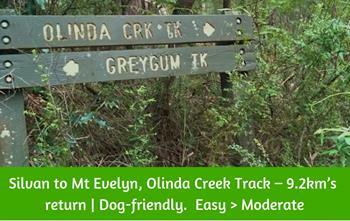 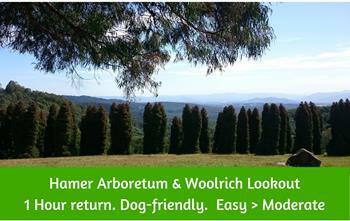 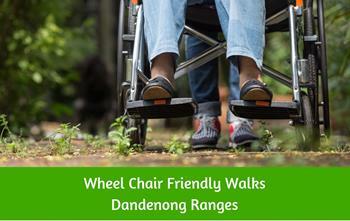 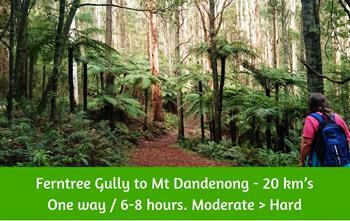 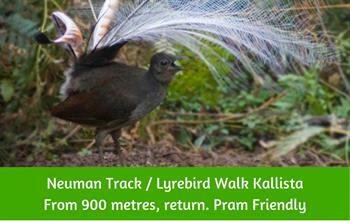 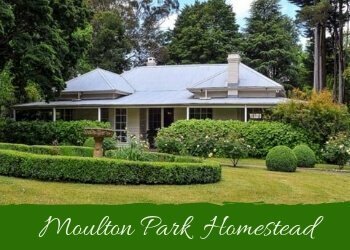 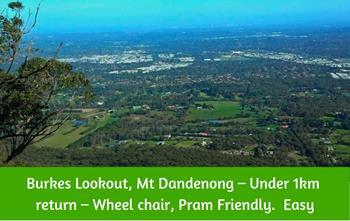 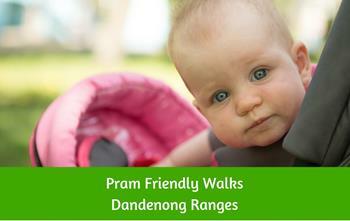 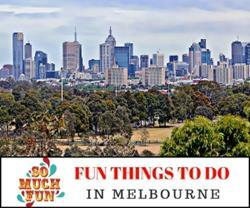 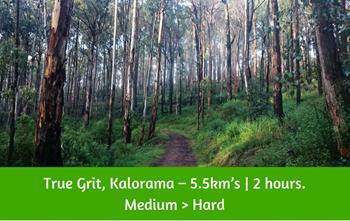 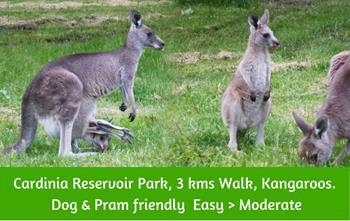 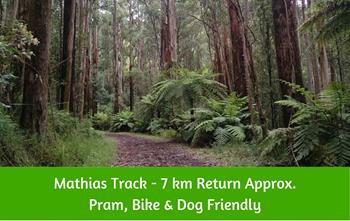 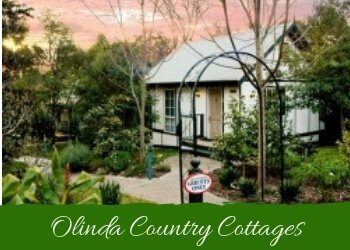 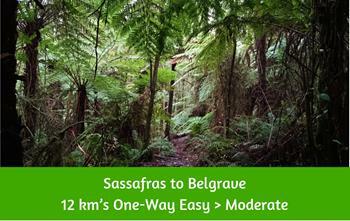 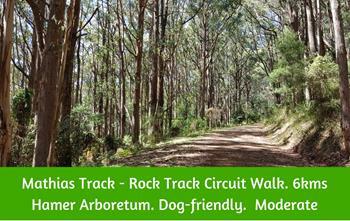 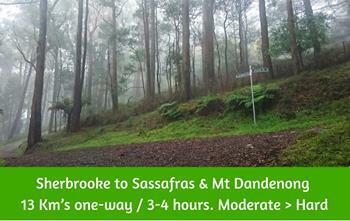 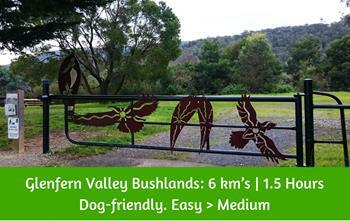 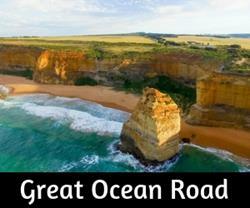 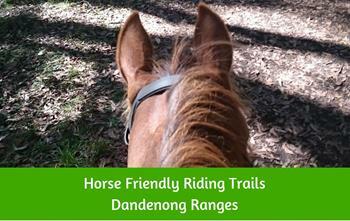 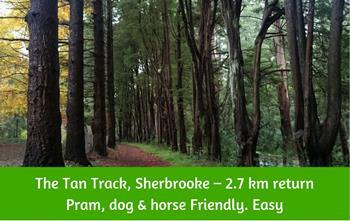 Walking Trails of The Dandenong Ranges - Over 30 beautiful bushwalks. 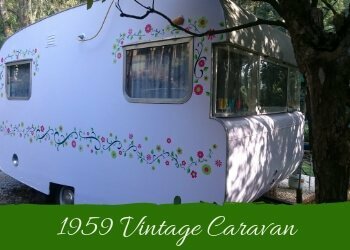 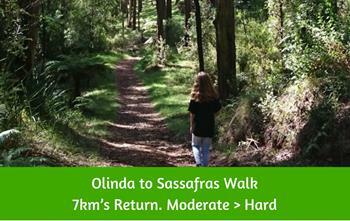 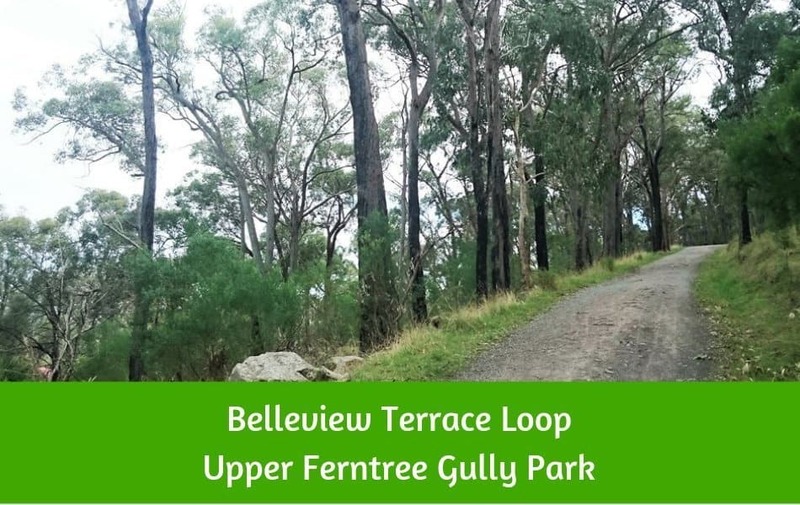 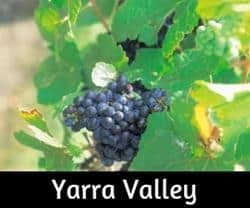 Detailed notes on bushwalking trails in the hills with images and maps, the shortest walk is under 1km and the longest track (Mt Dandenong to Upper Ferntree Gully) is about 20 km’s / one-way. 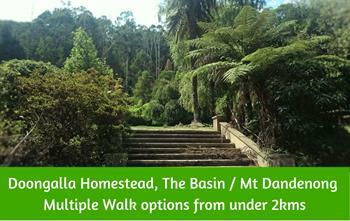 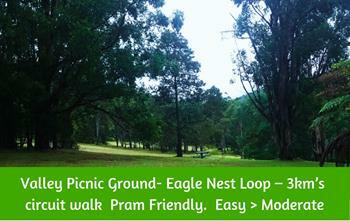 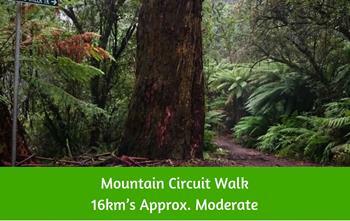 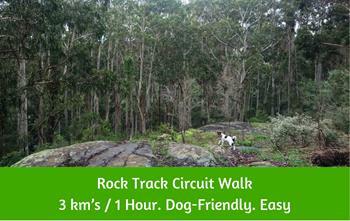 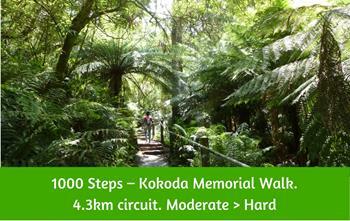 One of the most used walking tracks is the 1000 Steps, further into the Dandenongs though we have so many quieter options. 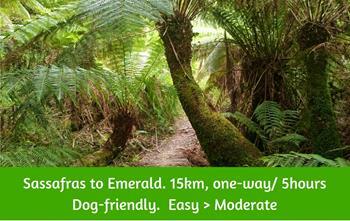 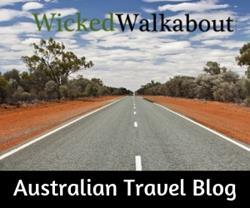 You can also browse our index of walks here.